We know how devastating a storm can be to your trees and landscaping. 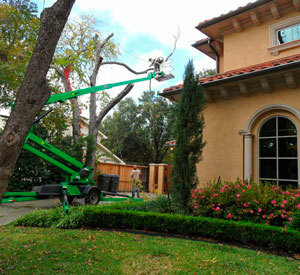 We provide clean up of storm damage from downed trees, tree limbs and more. Let us help keep your family, neighbors and property safe from falling branches and tree trunks while keeping your insurance costs down. We also provide a variety of drainage correction services to stabilize your foundation and stop erosion.